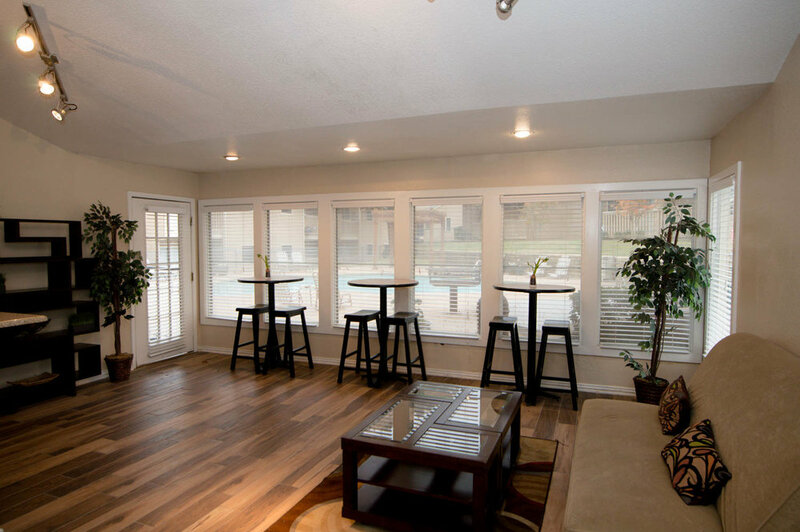 If you are looking for a great apartments with loads of amenities at an affordable price in the heart of Arlington, Texas, then The Rochester Apartments are the place for you! Please come by to tour one of our beautiful apartments today and discover why everyone is talking about The Rochester! The Rochester Apartments offer four fabulous floor plans with spacious 1 or 2 bedroom options to choose from. 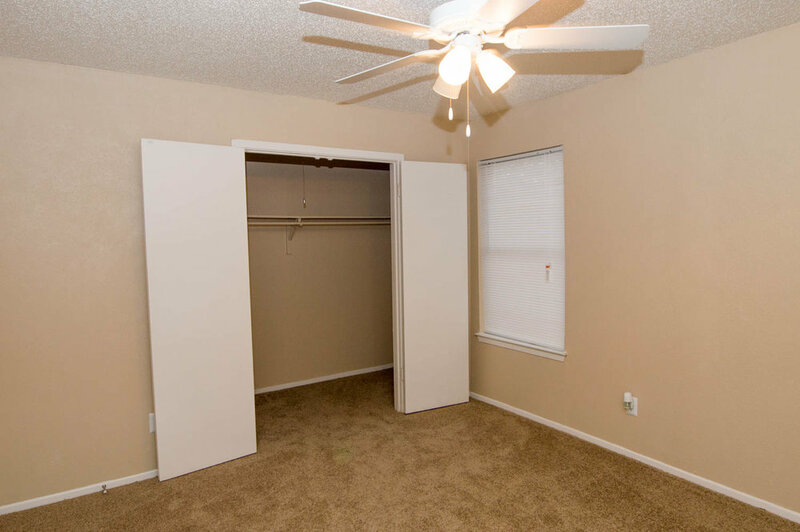 Each apartment features large closets, ceiling fans, electric appliances and designer touches. Residents can take advantage of our fabulous amenities such as sparkling, resort-style pool and beautiful clubhouse. Located right off Collins and near Highway 30, The Rochester offers easy freeway access and convenience to local retail and dining options. 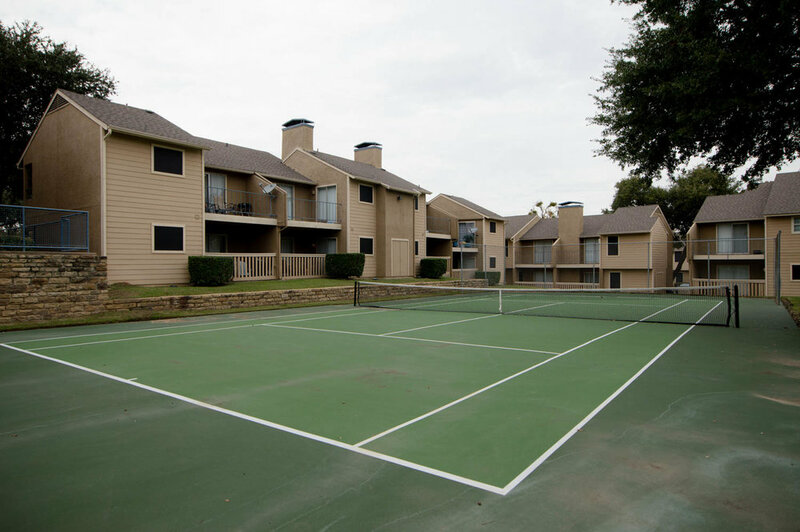 Situated just 5 minutes from AT&T Stadium and close to River Legacy Park, The Rochester Apartments provide a suburban oasis just 30 minutes west of downtown Dallas and 20 minutes east of downtown Fort Worth.